Research by well-recognized institutions is clearly proving that responsible companies can look to the future with optimism. 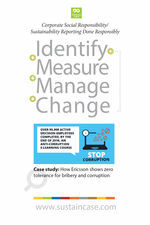 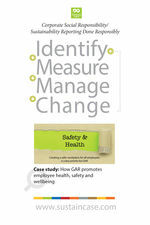 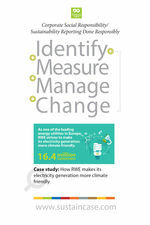 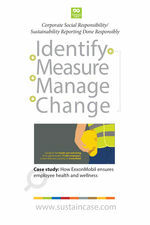 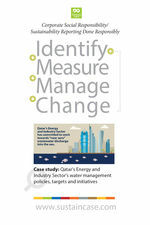 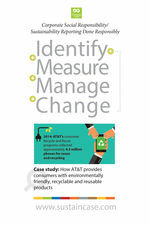 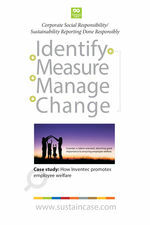 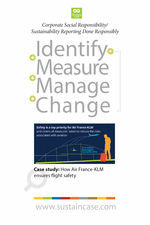 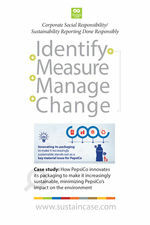 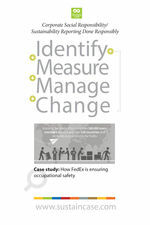 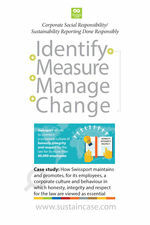 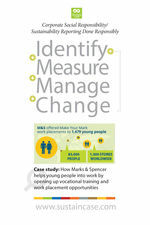 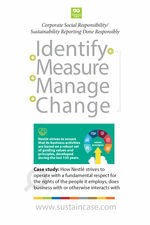 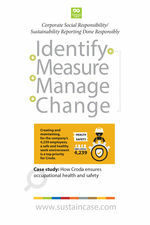 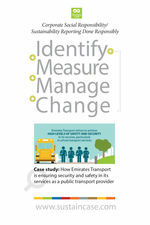 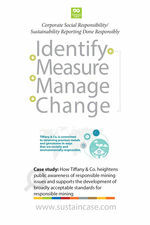 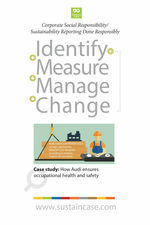 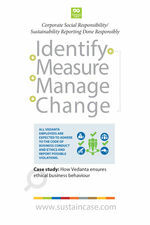 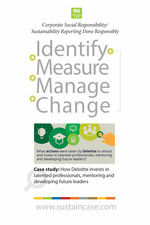 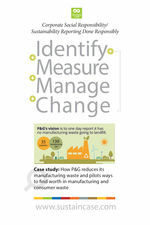 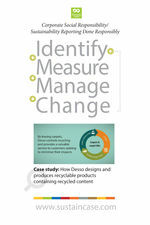 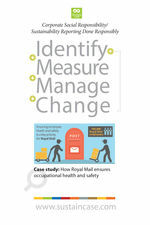 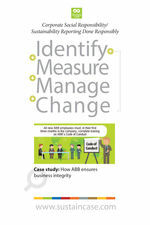 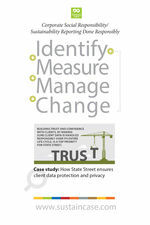 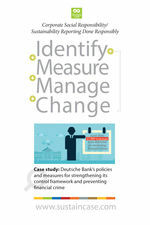 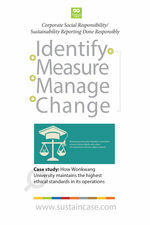 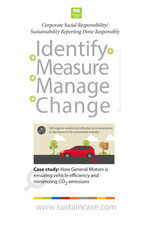 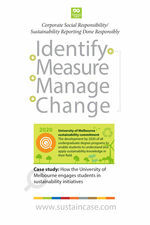 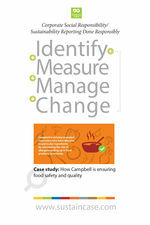 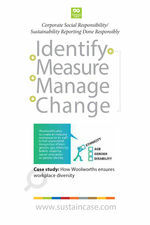 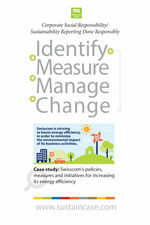 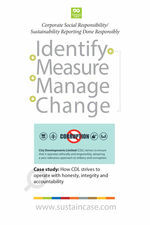 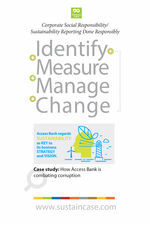 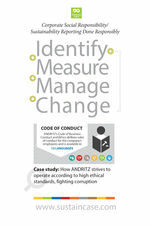 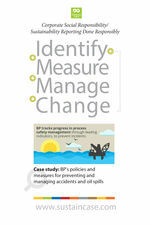 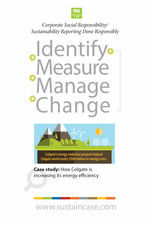 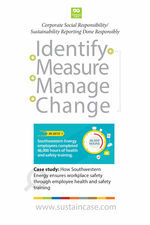 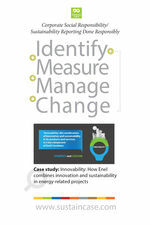 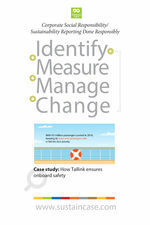 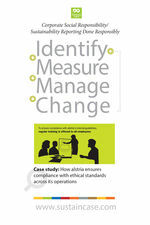 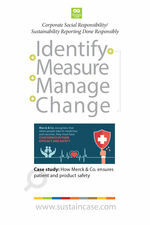 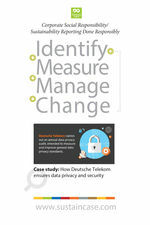 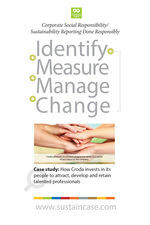 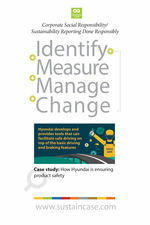 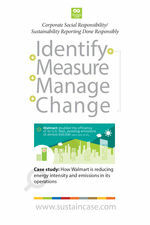 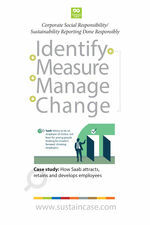 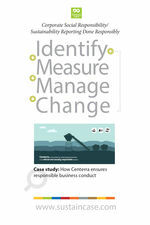 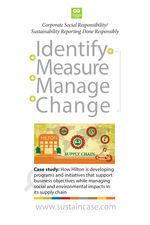 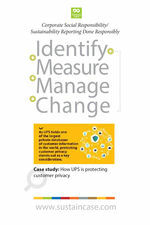 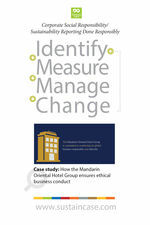 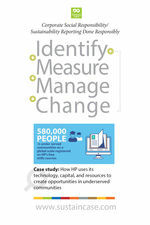 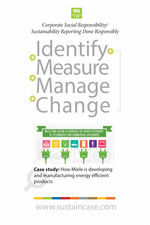 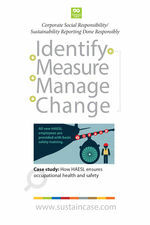 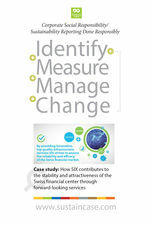 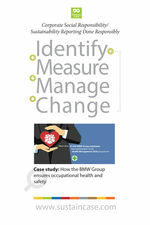 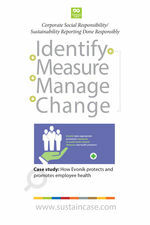 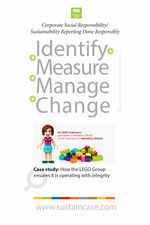 Identify – Measure – Manage – Change. 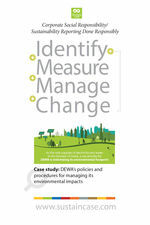 By becoming aware of your company’s most important impacts towards the environment and all your key stakeholders – investors, clients, employees, suppliers and the wider society – you will be able to measure, set targets, take action to minimize your negative impacts and increase your positive impacts. 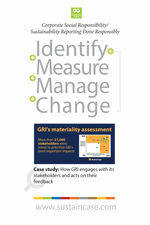 With each SustainCase case study, the FBRH team will highlight one key impact identified by a company reporting in accordance with the GRI Standards and show how it has taken a structured, systematic approach to improving performance. With such positive action companies build trust, by dealing responsibly and conscientiously with their impact on the environment and on their stakeholders: clients, suppliers, shareholders, local communities, NGOs or local government. The added value of using this structured and methodical approach and dealing with sustainability in a responsible way is that these companies are laying the foundation for good communication. 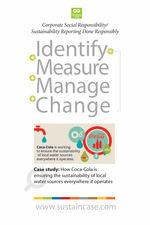 To subscribe to the FBRH team’s newsletter, please use the SustainCase subscription form.